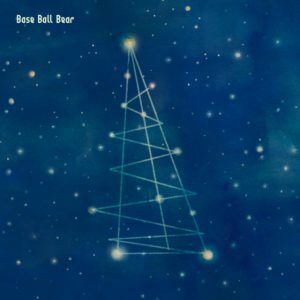 Nearly two years after their last release, alternative rock band Base Ball Bear have announced that they will be releasing a new EP titled “Polaris” on January 30th. 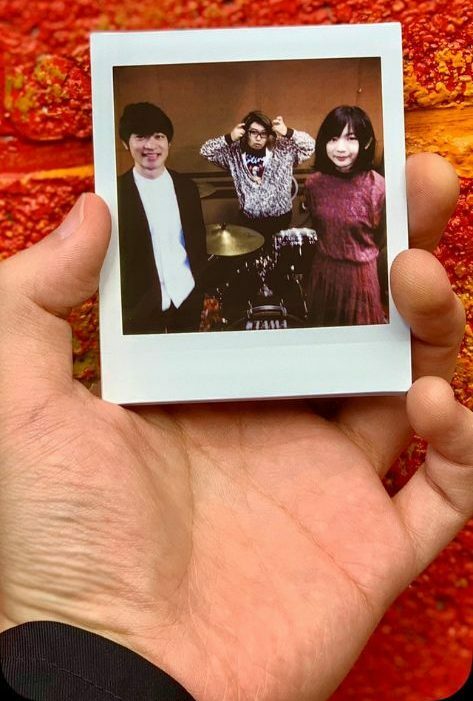 “Polaris” will be the group’s first release on DGP (Drum Gorilla Park) Records, a collaborative venture between the group and Victor Entertainment, and is currently set to include four new tracks. Ahead of the EP’s street date, the group have chosen to publish the Short PV for its lead track “Flame” to their YouTube channel. The video was directed by Yuuri Takei and shot in the style of their film “The Red Comet Club”, which the band’s singer Yusuke Koide has praised in the past. You’ll find this music video, a brief live preview of “Tamesareru”, and the cover and track list for “Polaris” right after the jump.